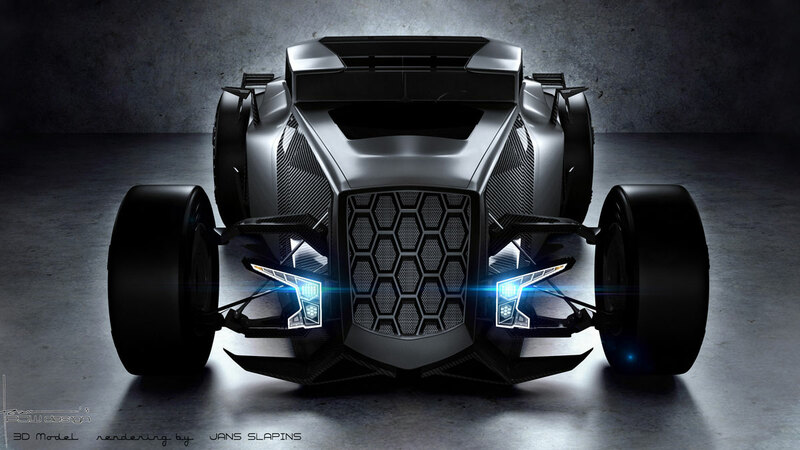 My Lamborghini Hot Rod concept car design in collaboration with Jans Slapins. You can read all about it. How it came to be, what has inspired it, etc here. 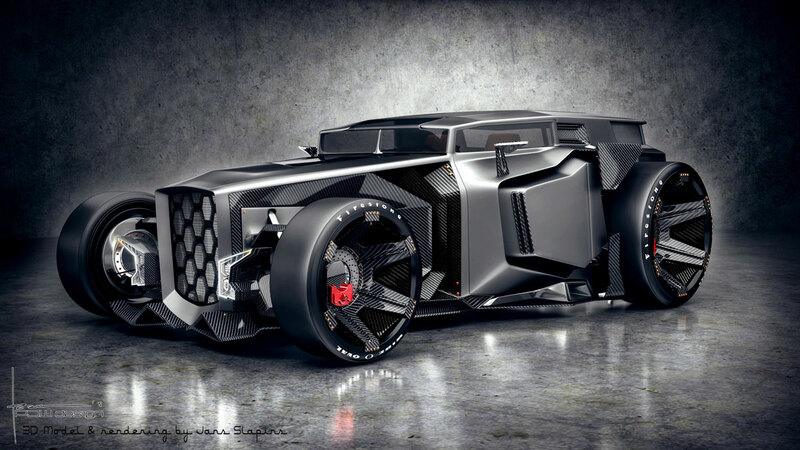 Concept has been featured in many on-line articles, including Silodrome and Top Gear.